Buy online Mohawk Gunstock Oak 25/32 in. Thick x 2 in. Wide x 84 in. 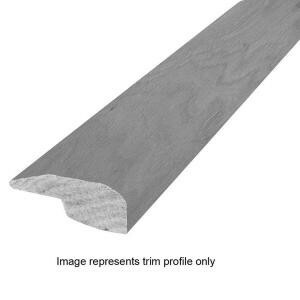 Length Hardwood Baby Threshold Molding HENDD-05410, leave review and share Your friends.